Dead Island: Epidemic was a zombie-themed PvE/PvP three-team MOBA by Stunlock Studios and Deep Silver. Despite being pretty much anti-MOBA, I thought it was kinda fun and enjoyed the few times I hopped into its beta. The game shut down in October of 2015, but its legacy lives on — in my (and others’) Steam inventories. I had half a dozen beta keys for the game that could not be redeemed or deleted, so they sat there, clogging up my inventory, for the past year and a half. I wondered if they would be there forever, part of some cunning marketing ploy to keep a dead game at least partially “alive” — you know, like a zombie. Right now, these keys hold no value and many of them are still sitting in player inventories, the game is dead after all, completely unplayable. 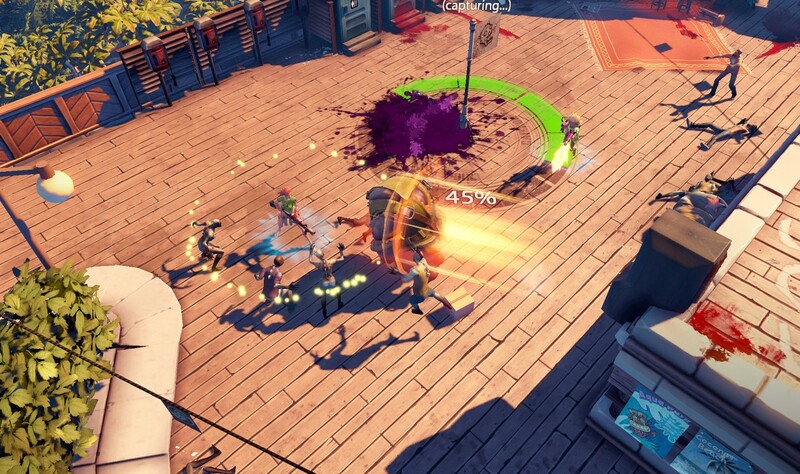 You know, Dead Island Epidemic had not had very bright history, but the community of dedicated players was great, and me, being part of it, I first though I would just collect the keys because I really loved the game, but then it just became a routine and I was happy for every key that came into my hands. If you have excess Dead Island: Epidemic keys, you can exchange them with Misha via this Steam page. not to worry this has happen me aswell and i have severall old rare gifts in my inventory, because i love how people try to get em off me. If someone agrees to take something you wanted to get rid of by any means necessary, it can’t be a scam regardless of what that person intends to do with said “something”. You’ve been reading Trionis$#!7’s comments too much, not everything in this world is a scam. Is this autism in its truest form? Never mind, find a working one. I wasn’t exactly desperate to get rid of those items, so it’s not surprising that I was oblivious to bots like that. Someone linked me to this article. I did not expect that to happen at all. Thanks to all who decided to contribute to my collection. Haha! Thank you, thats awesome. Complete Greediness from that Stream User.